One of Oakland’s busiest developers sold a recently completed housing project in the Temescal neighborhood. 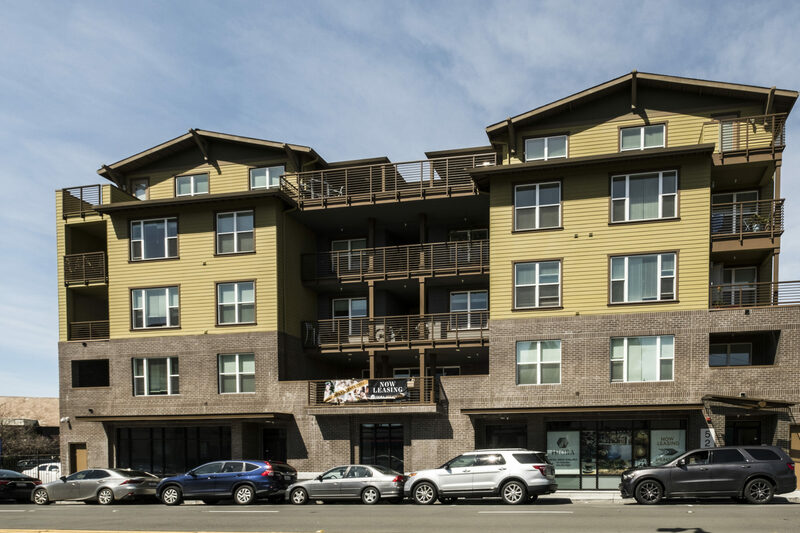 Signature Development Group and partner Jordan Real Estate Investments sold the 33-unit rental project at 5239 Claremont St. to St. Regis Properties for $20 million. The project has received its certificate of occupancy and will open soon, said Ghielmetti. Allen did not disclose specific asking rents. “The Apartments are built to the highest spec and quality available in Oakland and our pricing will reflect that,” Allen said. Ghielmetti declined to disclose the development costs and said Signature made a “fair return.” A Signature affiliate bought the site for $1.4 million in 2005, according to property records. The sale is the second deal Signature has completed with St. Regis Properties. Last year, St. Regis bought a site at 459 8th St. from Signature approved for 50 units. The project is now under construction. Temescal is one of Oakland’s most expensive neighborhoods. The neighborhood’s median home value is $938,100, soaring 10.5 percent over the past year, according to Zillow. Oakland’s median home value is $676,900, up 9.6 percent in the past year. Temescal has seen a smaller wave of new projects compared to the city’s downtown. Fewer sites are available, but hundreds of units are being built next to the MacArthur BART station. Two of the country’s biggest developers, Boston Properties (NYSE: BXP) and Hines, have projects at that site. Other developers, including Nautilus and SRM Development, also have projects in Temescal. The five-story 5239 Claremont St. project was approved in 2007 but stalled during the 2008 recession. Construction started in 2015, after a building that houses the historic Kingfish Pub & Cafe was moved from the site. KTGY is the building’s architect, and Hawk is the general contractor. No brokers were involved in the building sale. A handful of market-rate projects have delivered a few hundred units in the past few years, including Signature’s Mason at Hive. Now, a flood of over 3,000 units are under construction. Signature is also building 65 housing units at 23rd and Valley, near the Hive project. It is also on the verge of breaking ground on the first 241-unit building of the 3,100-unit Brooklyn Basin development, a milestone for a project in the works for over a decade.